Chad Grimm’s unique business experience coupled with his own experiences in long-term recovery provide Longbranch Healthcare with a unique asset in helping families who are struggling with the crisis of addiction. Chad has spent the majority of his career in the surgical device field, providing life-changing devices and services to patients suffering from acute care needs. Chad graduated from the University of St Thomas – Opus College of Business with a Bachelors Degree in Business Administration and Management. 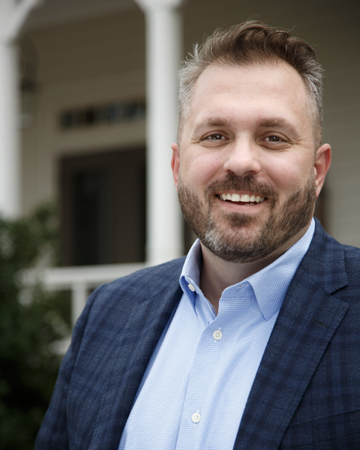 As the chief operating officer of Longbranch Healthcare, Chad is responsible for overseeing the ongoing operations and procedures of both the inpatient and outpatient programs, maintaining that both run efficiently and effectively, offering the comprehensive treatment program that people deserve.